The post Teardown: The Garmin Forerunner 220 sport watch and heart monitor appeared first on Microcontroller Tips. The post First 4-20 mA DAC to incorporate buck/boost converter operates from a single supply appeared first on Microcontroller Tips. 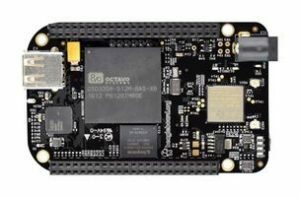 The post BeagleBone boards get wireless capability and a touch screen appeared first on Microcontroller Tips.